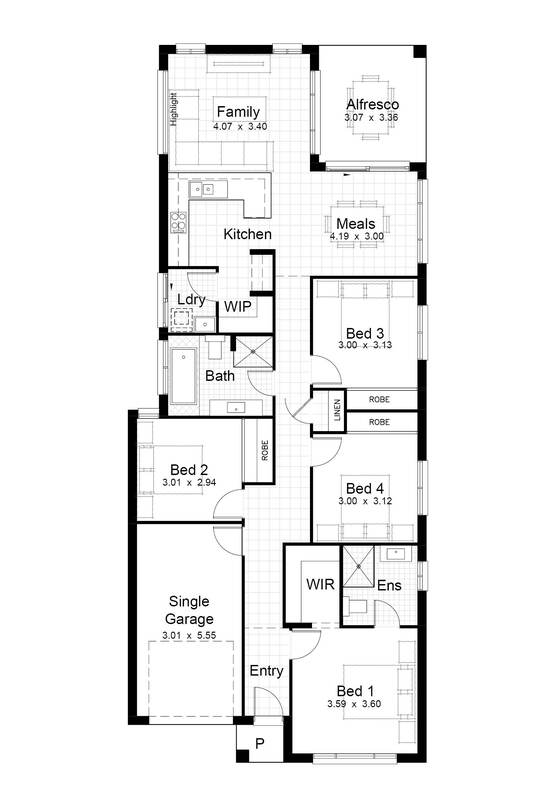 A modern and open plan design built by award winning builders “Elderton Homes”. 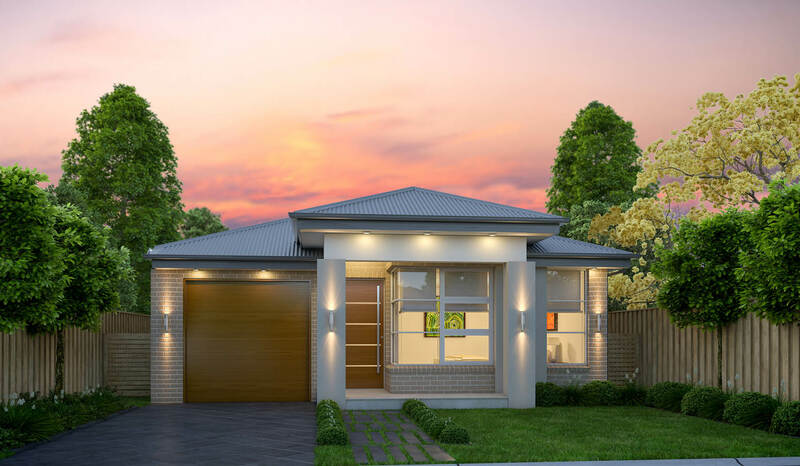 This brand new home comes with 4 bedrooms (Ensuite & Walk-In Robe to the main), separate living area, Alfresco undercover entertaining area, 2 bathrooms and single garage with internal access. 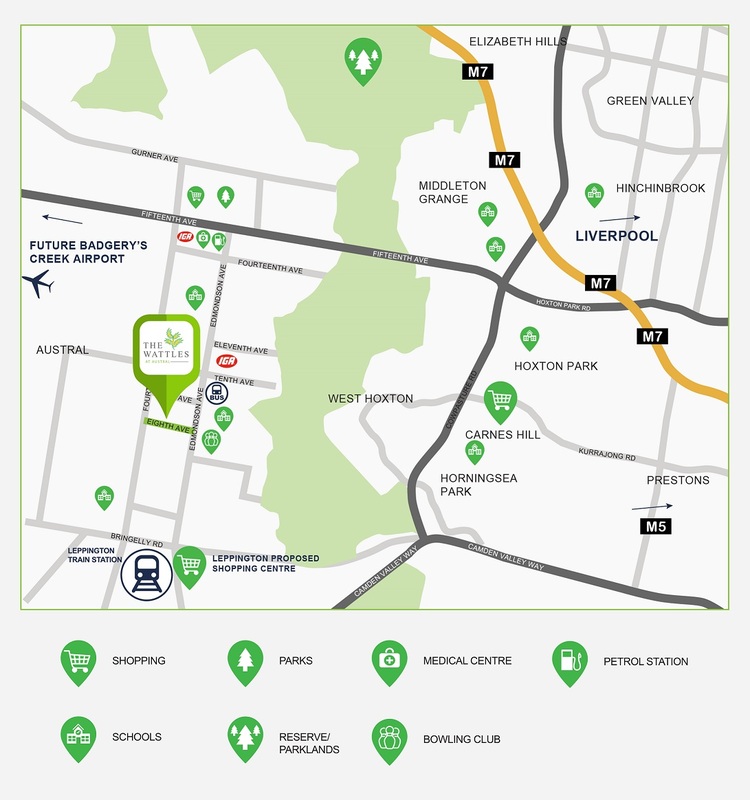 Land at The Wattles in Austral is due for registration mid-2018, so get in early and secure the affordable and quality family home you have been searching for before it is too late. Con Sgouros on 02 8319 6109.